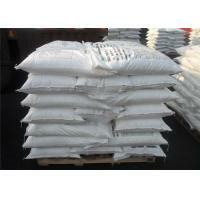 We supply Sorbital powder and liquid 50-70-4, food grade. 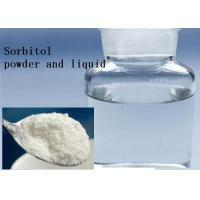 Sorbitol is a new sweetener produced from glucose, molecular formula C6H14O6, molecular weight of 182.17. 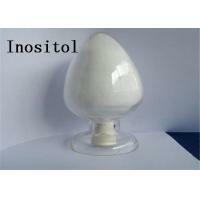 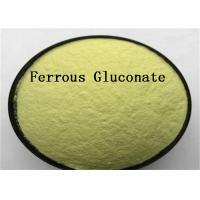 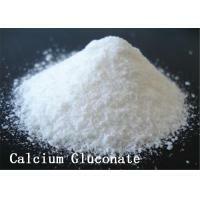 Is a colorless, odorless, clarification, sweet of applications. 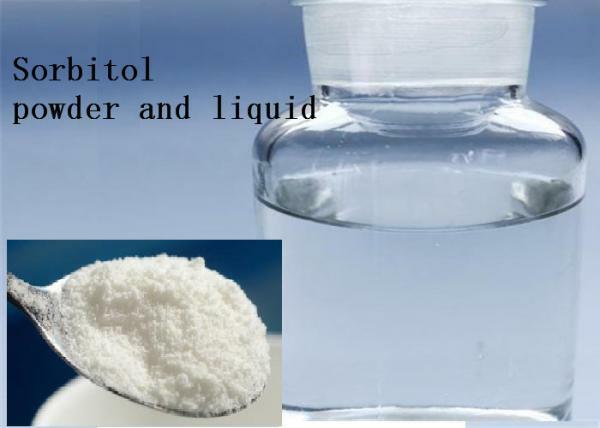 Thick liquid or white crystalline powder, with excellent freshness, aroma, color, moisturizing properties, in the food, pharmaceutical, chemical and other industries have a very wide range of applications. 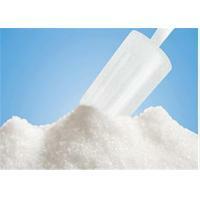 Sorbitol 70% is liquid, it is a kind of non-sugar sweetener made from high quality dextrose via hydrogenation and refining. 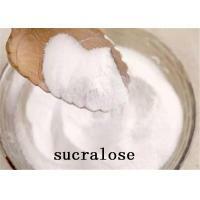 It is less sweet than sucrose and can't be absorbed by some bacteria. 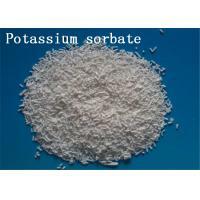 It also has the good characteristics of better moisture retention, acid resistance and non-ferment. 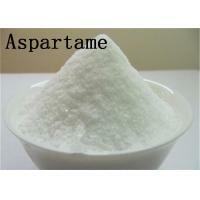 When Function was absorbed by human body ,it spreads slowly and then oxidizes to fructose ,and takes part in fructose metabolization. 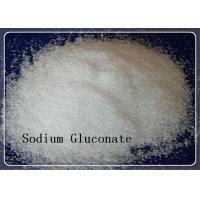 It doesn affect blood sugar and uric sugar. 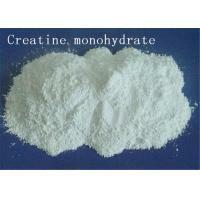 Hence, it can be used as sweetener for diabetics. 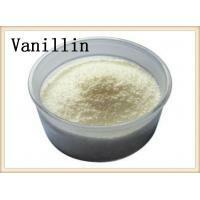 With high-moisture-tatiblizing , acid-resisitance and non-ferment nature ,it can be used as sweetener and monisturizer .